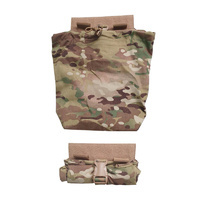 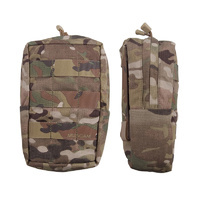 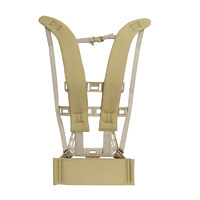 This product includes the FRAME, SHOULDER STRAPS AND KIDNEY PAD. 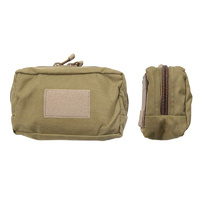 (Pack NOT included). 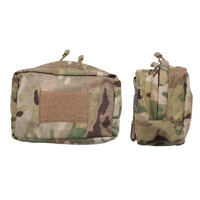 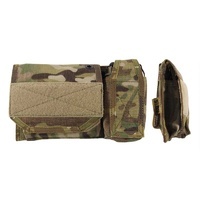 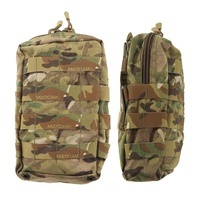 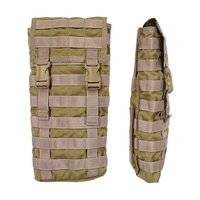 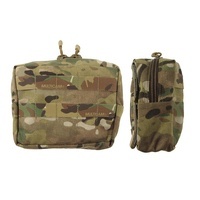 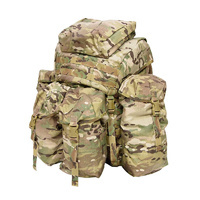 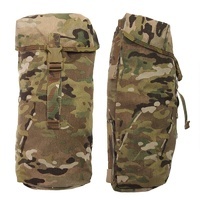 To order the SORD Field Pack, simply click here to be redirected. 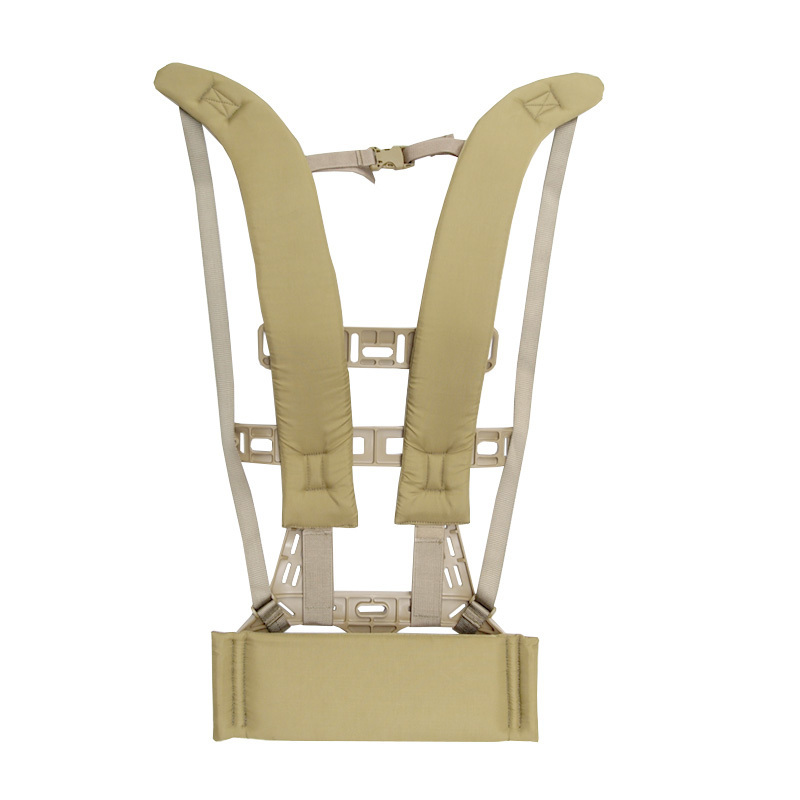 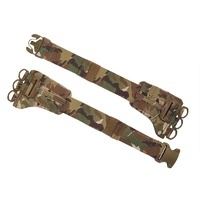 The tried-and-tested frame and strap combo complements your SORD large field pack. 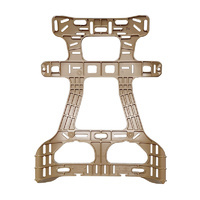 The frame itself is made from proprietary fragmentation resistant polymer that is rated up to 100kg pack weight. 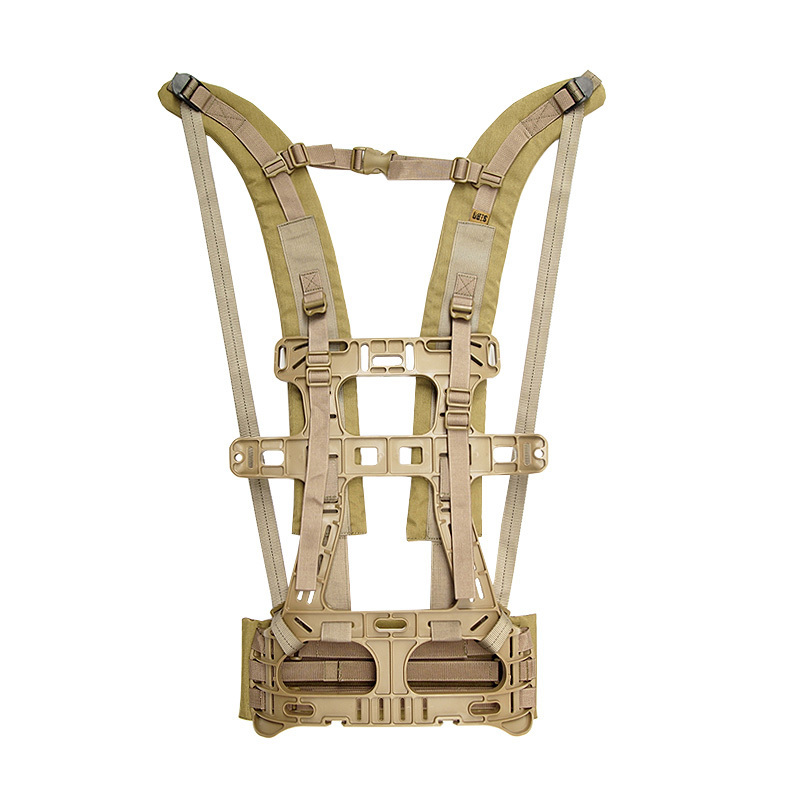 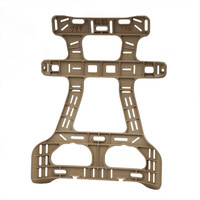 The solid 1606T polymer frame with full combat load, provides the performance expected from SORD products. 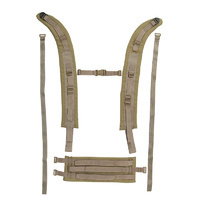 Price includes an adjustable height and chest snap and two tri-glides for better stability with uneven loads.